Ooops! I forgot the link! People on the message forum, GLP, say that the images on the mural are moving. Look again. 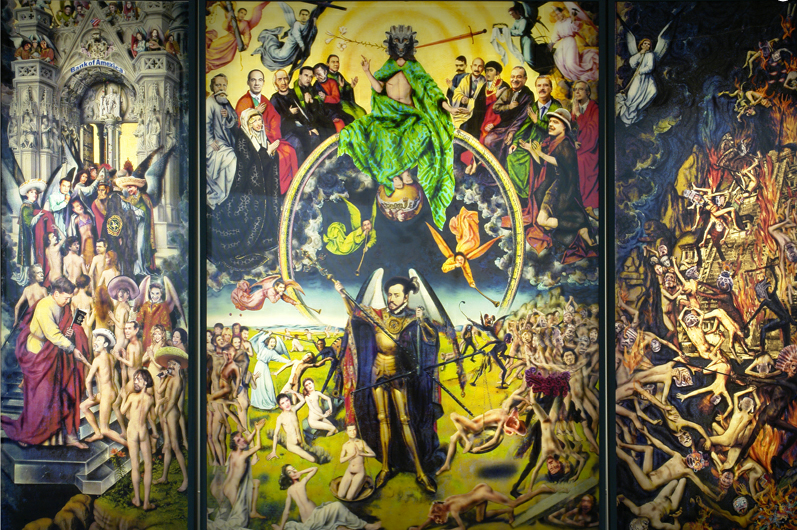 The exhibit is called "La Reconquista (Triptych)". apparently some people think it is done by this guy, but looking at his work, it is NOT the same as this mural. 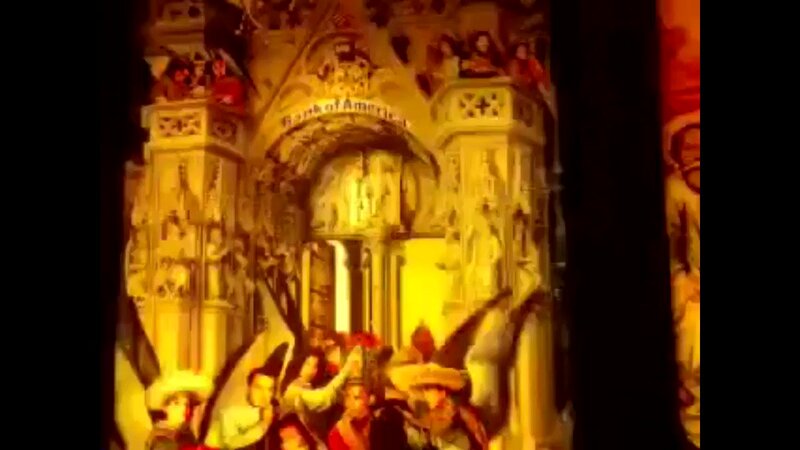 this one even says Bank of America #BOA on it! 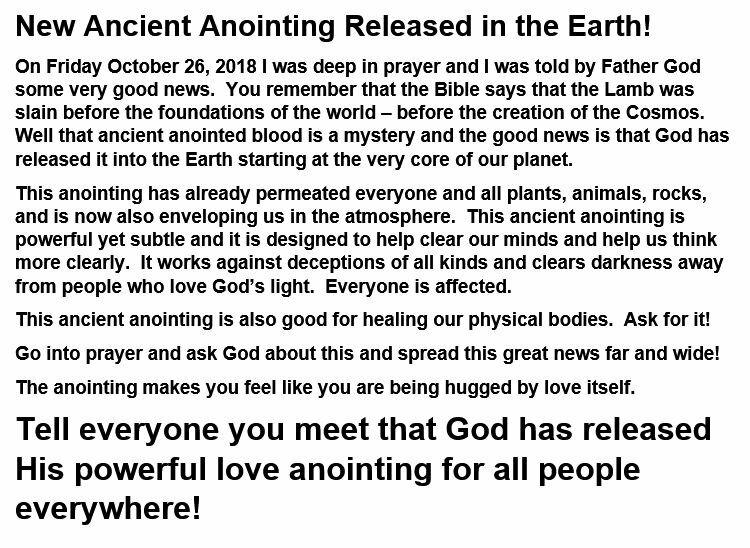 New Ancient Anointing Released in the Earth! It should feel like God is giving you a great big continuous love hug! Oooooooooooh it is soooooo good! This Special anointing can cure cancer. No malady/illness can persist in its presence. Ask for it! our lives are we missing while we unmindfully do so much? be different if you were more mindful? A #QAnon thread on Jerusalem and the ME after the end of the Iran Nuclear deal - a continuation of my previous thread. 3 days ago, we have this development: another one of the Qatari-built super-secret Hammas tunnels is destroyed by Israeli Defense Forces (IDF). (1) A thread on the Middle East after the collapse of the Iran Nuclear Deal. We will do some headline surfing to show how things have progressed in the last 5 days. (2) I wanna show how the alliance between Israelis and Arabs, supported by the US and other allies, is starting to shape the middle-eastern landscape, even as Iran is still existential threat to them. (3) To begin with, we find the Israeli Defense Forces (IDF) striking "Syria" (as we shall see, these attacks are all directed at Iranian resources in that country). A #QAnon thread about THE OCTOBER DROPS. 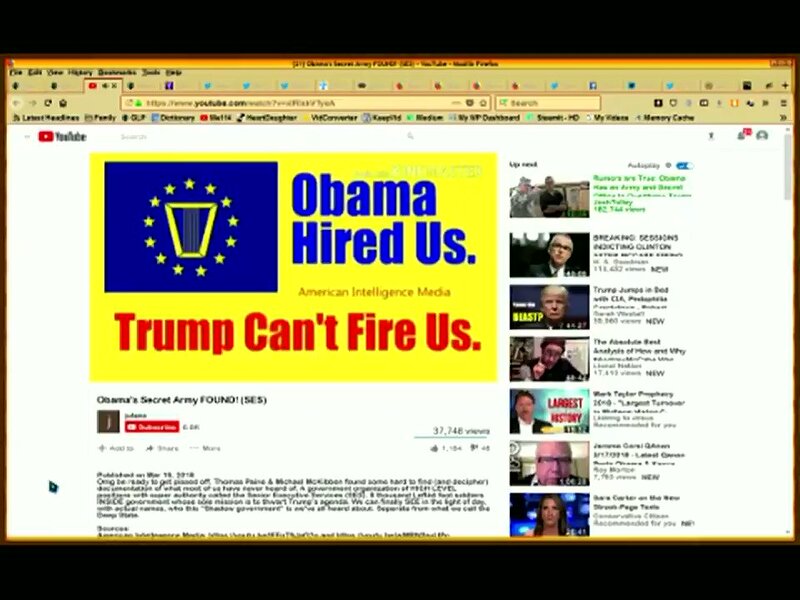 The first 22 crumbs in the biggest INTEL drop in the history of mankind. (2) October 28th, 2017. An Anonym posts this on the POL board in 4chan. It starts with a bang, yes. DID THAT HAPPEN? No, not exactly. Now bear with me. (3) The date is important to notice: it is the day Jared K returns from a secret trip to SA. In a few days, the raids by the House of Saud would destroy "one of the sides of the triangle". (1) #QAnon folks and even some media outlets have taken on the last weeks to paying ever closer attention to Assanges tweets. Is he working for the #WhiteHats? Today he posted this. (2) Chess buffs rapidly recognized this to be a part of the "Deadly Marshall Attack". That amazes be quite a bit. (3) But if you go check the game between Jose Raul Capablanca vs Frank James Marshall in New York, in oct. 23, 1918, what you'll fing is that the dangerous atack was deflected by Capablanca who won.